Hi. I have been enjoying your blog ever since my cousin Margaret Ann Swindle Shaw told me about it. 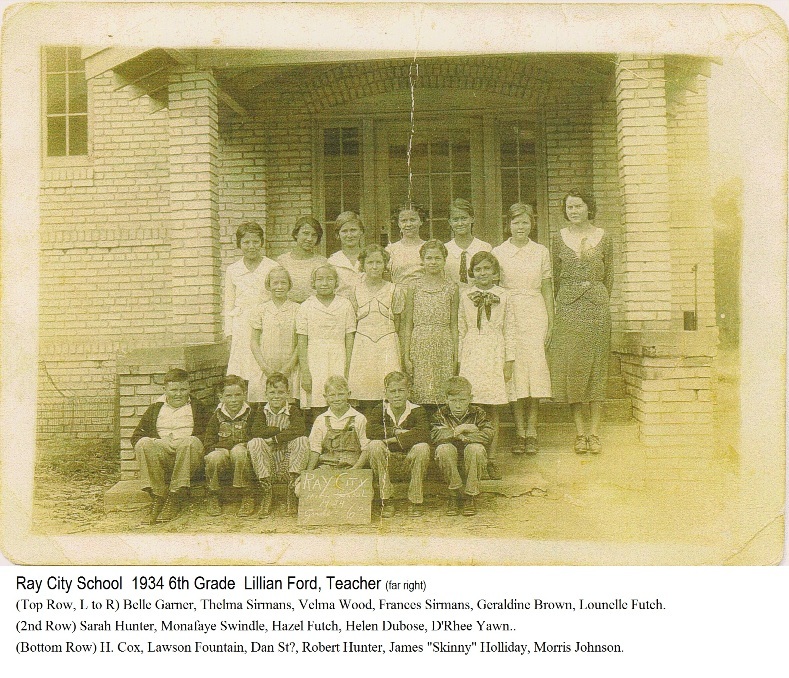 My father is pictured in the 7th and 8th grade picture in the very top left, standing by himself, wearing overalls. He is Earl Pafford Swindle, son of Cynthia Pafford Swindle and George Perry Swindle. 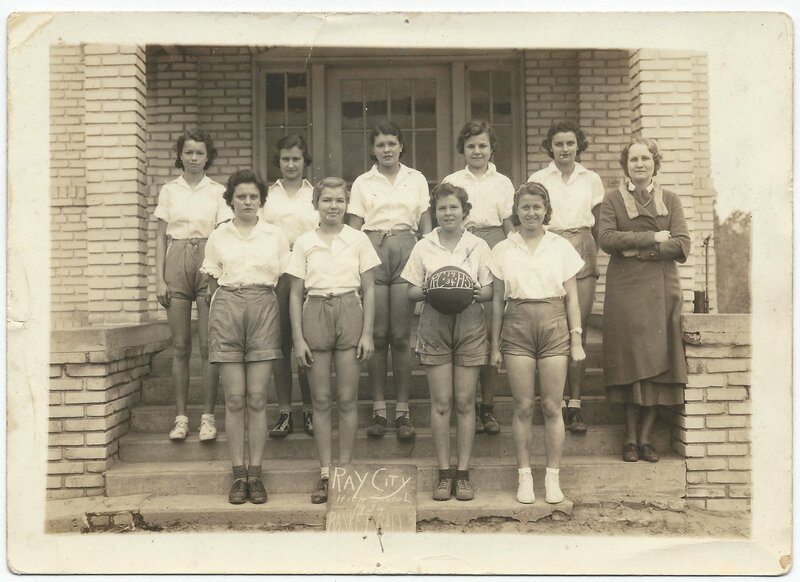 His sister, Helen Swindle is in the girls’ basketball picture. I’m pleased that this post brightened your day. Thanks for your comment and for identifying your father in the photo. I have updated the photo caption with this information. 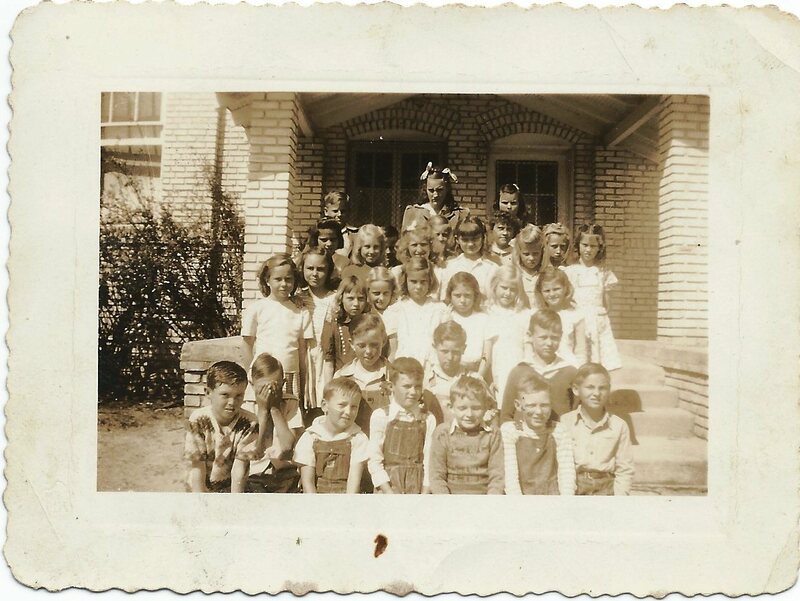 So I am pretty sure in the 7th-8th grade picture the boy sitting on the first row, second from right is my granddaddy, Robert Bruce Johnson. 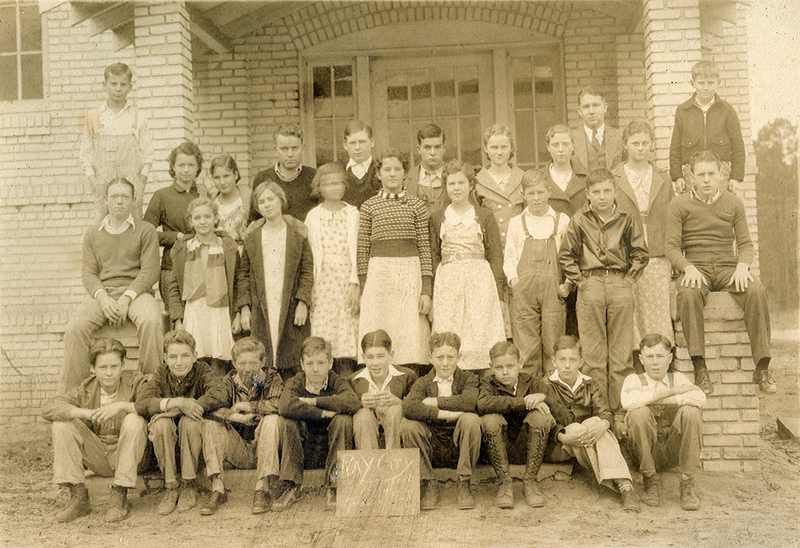 The class photo of the 6th grade has his younger brother Morris (Maurice) Johnson in it. Thanks for sharing! My family has never seen these photos before! Thank you for the identification. I’m glad this added to your family history. Your uncle, Morris Johnson, is also mentioned in the Glee Club Gave 1939 Christmas Cantata post when he was a senior, if you haven’t seen that post yet. 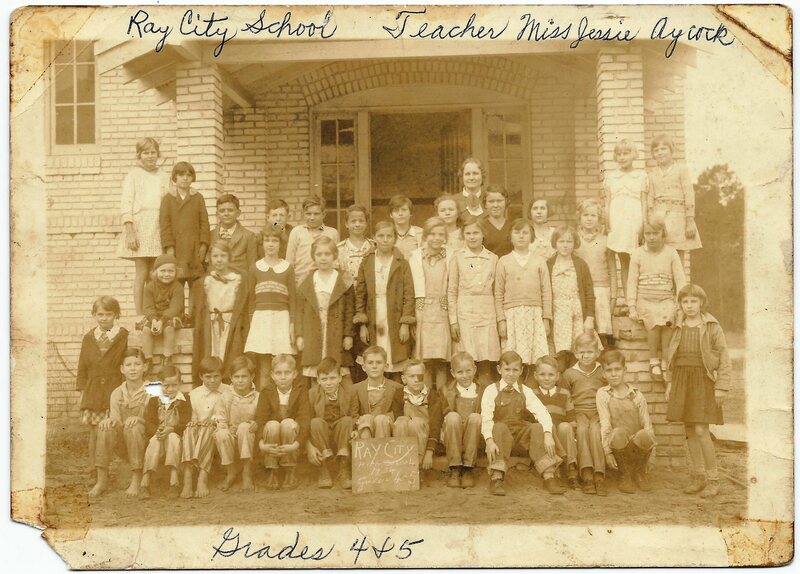 Great Ray City photos! The Berrien Historical Foundation would like permission to post these photos on our historical photo web site http://www.berriencountyga.com. We will be happy to credit their source as listed here. Bryan, Please do copy them to the BHF Historical Photo Collection. And thank you for the excellent preservation work the Foundation is doing.